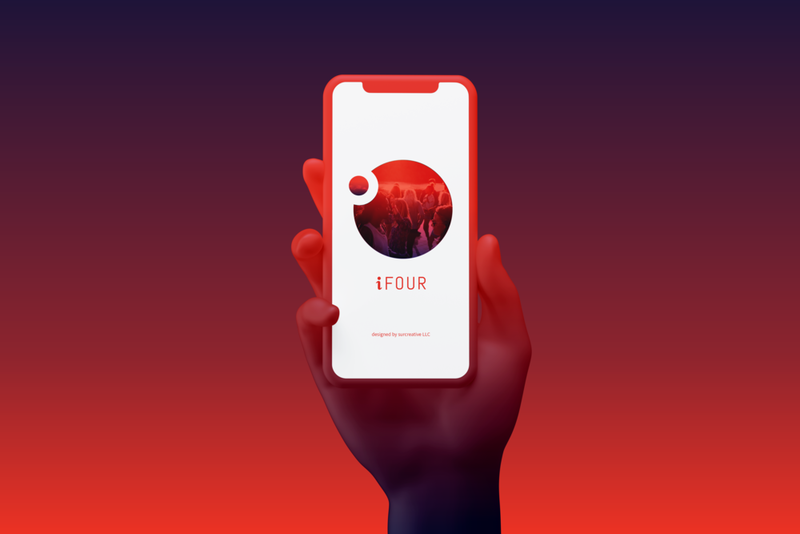 iFour is a social app designed to connect potential friends to develop strong and lasting relationships. Using the client’s market research, surcreative developed the dating app, paying close attention to defining the visual identity and creating an intuitive user experience. In addition, surcreative developed the user experience (UX) for the mobile app, including the backend skeleton and layout of the app after intensive rounds of site-mapping, testing user-flow and wireframing. 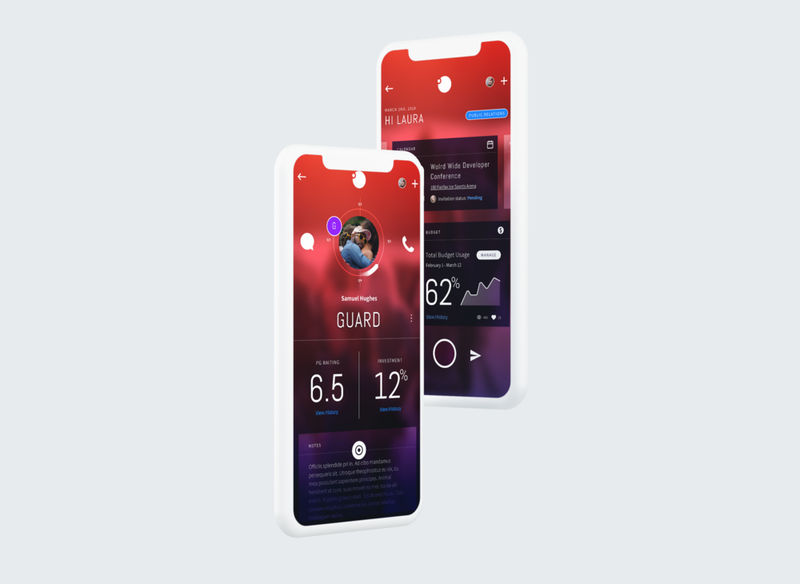 Surcreative focused on the visual design (UI) of the app, which included extensive research to create the graphic identity of both the app and the brand simultaneously. These visual elements contribute to a consistent brand experience, define the look and feel of the app, and keep users coming back for more. Surcreative produced a high-resolution prototype that the client could test on focus groups and show investors for funding, resulting in a very happy client!